CONTENT OF TIN// 300 pcs. Medium-weight, extremely accurate pellet with flat trajectory for long ranges. 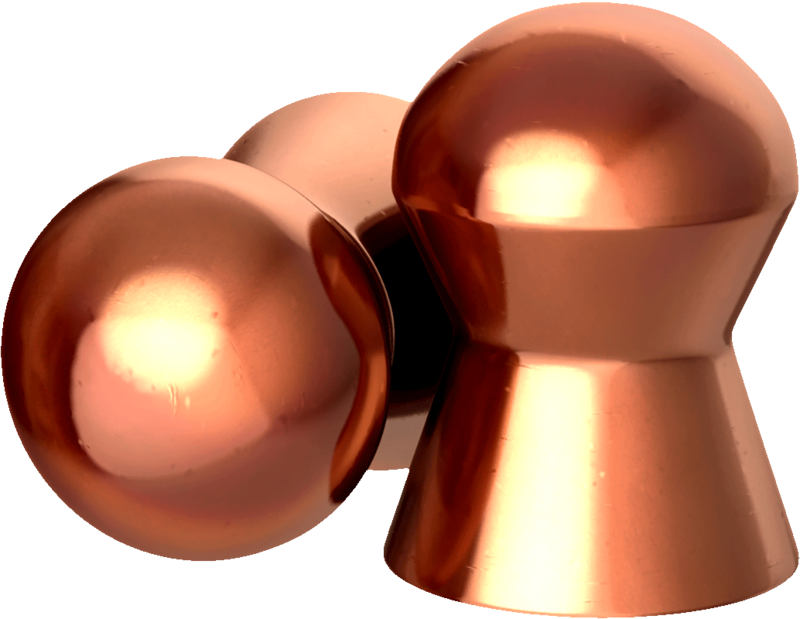 No lead-fouling, improved drive in the barrel, no contact with lead thanks to special copper coating (20 % harder than comparable lead pellets). Exceptional aerodynamic design for high impact and improved penetration. Tightest shot groups. Smooth.